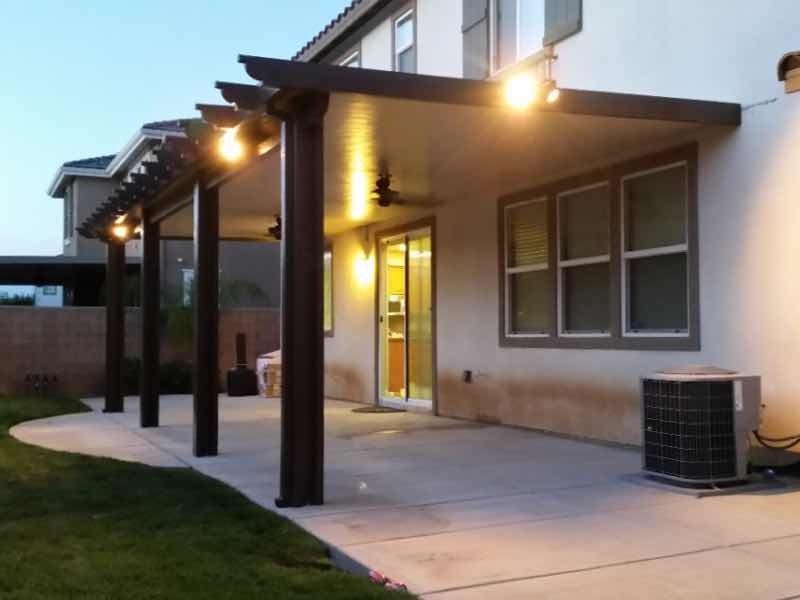 Mr. Patio Cover is making Montclair more beautiful one home at a time. Every homeowner is proud of their house and wants to do everything possible to make it stand out. Mr. Patio Cover has been doing just that for our neighbors in Montclair for years. Our patio covers are professionally installed and add a touch of elegance to any home. The experience and quality we offer make us second to none. All of our products and labor are backed by the Mr. Patio Cover Lifetime Warranty. Contact us today and get a fast free quote. Find the right look for you and your home. Your home makes a statement about you. The exterior of your home is your statement to the world. Make the right statement by working with Mr. Patio Cover to make your home the talk of Montclair. Our patio covers come in a variety of colors and styles to fit your home and your personality. And our affordable prices mean that you can greatly enhance the attractiveness of your home without breaking the bank. I strongly recommend Mr. Patio Cover. Very professional, excellent customer service from Chuck (the owner) and his people Richard, Louie and Ricky. The price is good value for the money. Very realistic and reasonable. We are very satisfied with their product. Outstanding quality and workmanship. For your patio cover needs this is the company to get in touch with. Why be uncomfortable when you want a little relaxation time in your backyard? 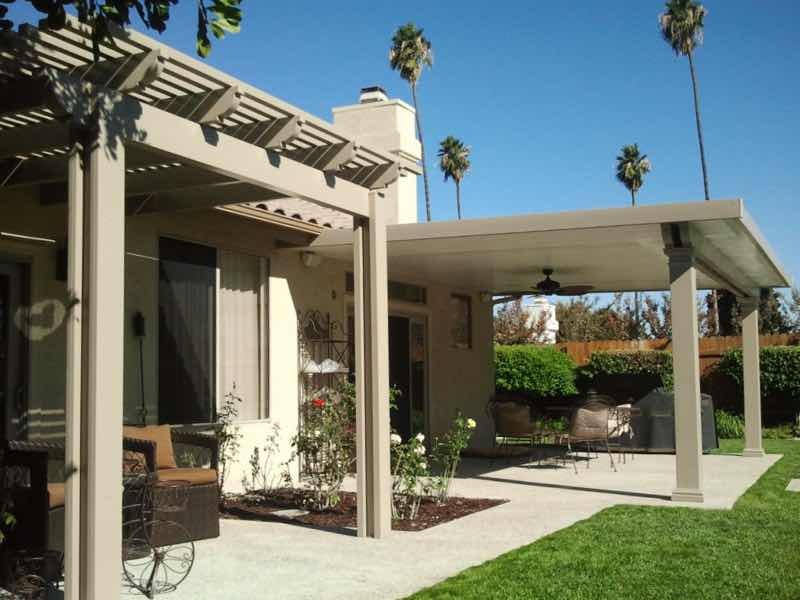 A patio cover is the ideal solution for our hot California summers. Be just as cool and comfortable outside as you are inside your air conditioned house. Better yet, you’ll be saving money by lowering the total energy needed to cool your home. Let Mr. Patio Cover show you how you can get more out of your house and enjoy your own backyard like never before.